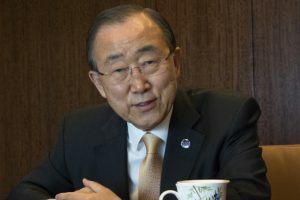 Deeply concerned over the 'deterioration' in situation along the Line of Control in Kashmir, UN Secretary-General Ban Ki-moon has called for restoration of stability in the region. 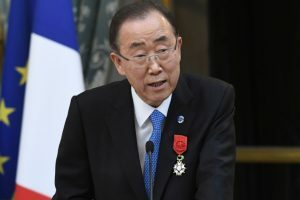 UN Secretary-General Ban Ki-moon warns that there is a real risk of mass atrocities being committed in South Sudan, following a sharp rise in hate speech and ethnic incitement. 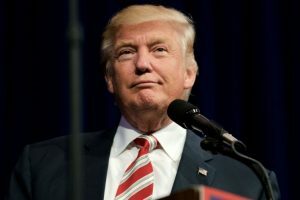 Continue reading "Trump agrees to meet with UN chief"
The Secretary-General UN chief spoke over the phone with Trump, congratulating him on his election as the 45th President of the US. Continue reading "UN Chief lauds India’s decision to ratify Paris agreement"
Continue reading "Syria’s Aleppo reels from air strikes, UN chief ‘appalled’"
Continue reading "Back with a bang"
Continue reading "Ban Ki-moon calls for better opportunities for women"
Continue reading "UN rejects Pakistan’s repeated pleas on Kashmir"
UN Secretary-General Ban Ki-moon on Sunday condemned a deadly militant attack in Jammu and Kashmir’s Uri town, and voiced his hope that "the perpetrators of this crime will be identified and brought to justice". Continue reading "UN set to host over 190 heads of state, ministers for UNGA"
Continue reading "Ban calls for efforts to protect environment"
Continue reading "UN chief slams Netanyahu over ‘ethnic cleansing’ remark"
Continue reading "‘Snowden not a whistleblower, risked US national security’"
Continue reading "UN chief says he’s never seen tensions so high in Koreas"